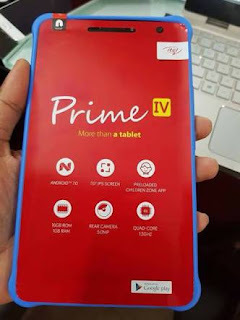 Today I will be sharing with an easy way to bypass google frp lock on itel prime 4. Many may having looking for this for a very long time now and finally, i got the solution. I was very surprised that the solution was very easy than any frp on lock I have previously done. Just follow the instructions very carefully and you will be done. Good luck. Please don't forget to make comment, it a good way to encourage us as bloggers.